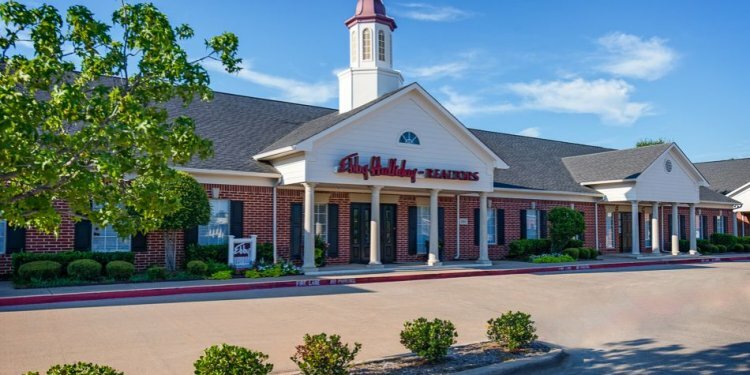 Welcome to Ebby’s brand-new Southlake office! We are located at 1575 E. Southlake Blvd., across from Southlake Town Square. Serving Southlake, Westlake, Colleyville, Grapevine, Keller, Roanoke, HEB, Alliance Airport, and all of Tarrant County, we have experienced, knowledgeable and professional Associates to help with all of your real estate needs. Our exceptional community offers easy access to Dallas/Fort Worth International Airport and is a short drive from both Dallas and Fort Worth. Southlake is a popular choice for professionals and families who want a lifestyle offering beautiful neighborhoods and homes, fine dining, high-end shopping, and trees! The Carroll Independent School District is recognized by the Texas Education Agency as one of eight academically outstanding school districts in the state. All of the campuses within the district are rated “Exemplary, ” the state’s highest rating. Allow us to introduce you to our amazing city!